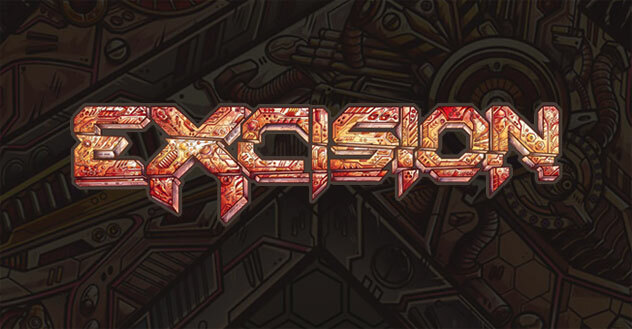 “Am I ready for this?” <– That’s one question you need to ask yourself before listening to the newest Shambhala mix that Excision has released today. Once you start, you’re not going to want to stop because it goes so hard the entire time. Excision is still fairly new to me, I just started listening to him after I saw him kill it at Imagine, and this mix is easily one of the best things I have ever heard. Seeing him at Imagine completely blew my mind, the visuals and the drops he played just fit the vibe so perfectly. After I heard he had a new mix coming out, I was pumped so that I could relive the fun I had at Imagine. In addition to the announcement of the Shambhala mix, he also has a new single out called “The Paradox” along with the announcement of a 2017 tour on the way. 2016 Sham mix approximately a week away from release, new album about a month away, tour announce a few weeks after album. Wifi Tears – Slips & Slurs & Mihka!